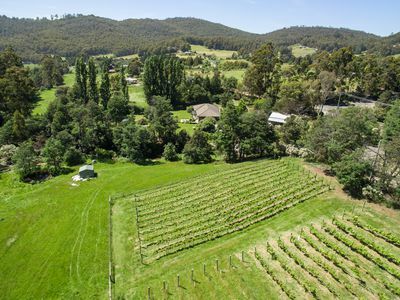 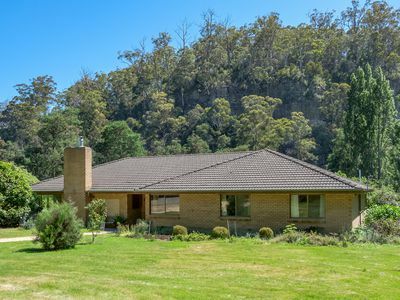 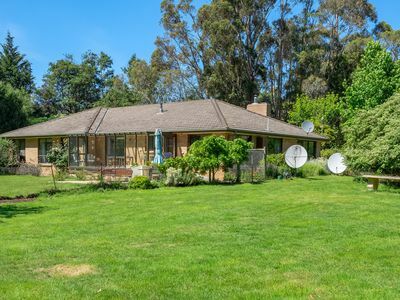 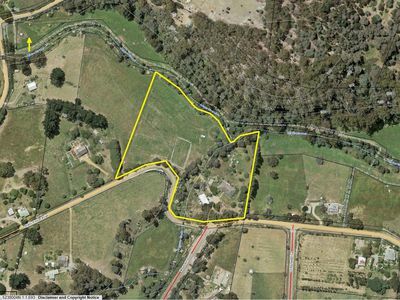 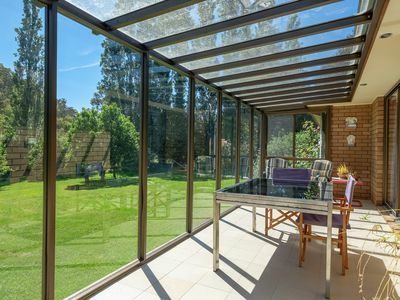 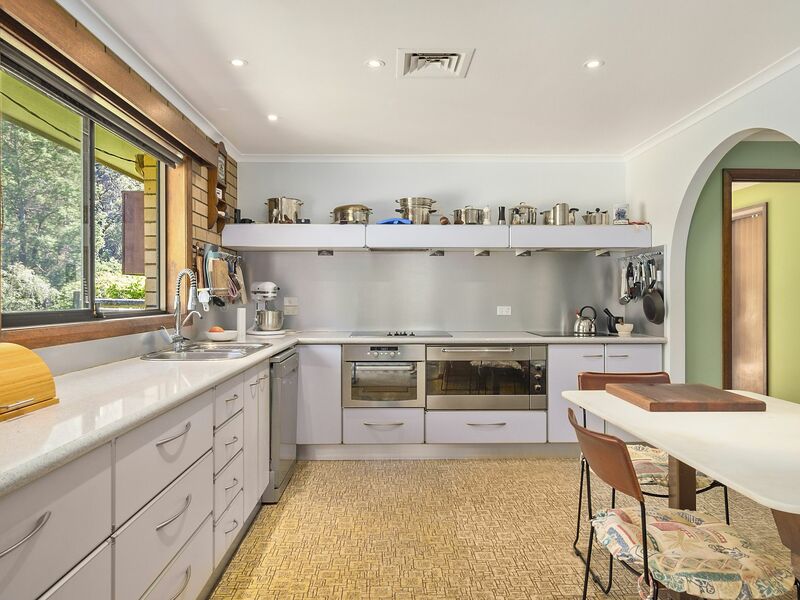 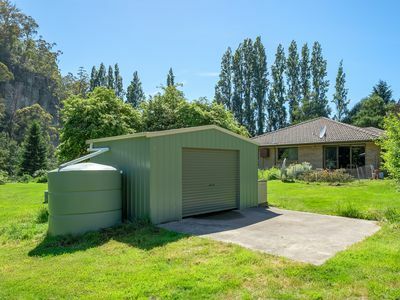 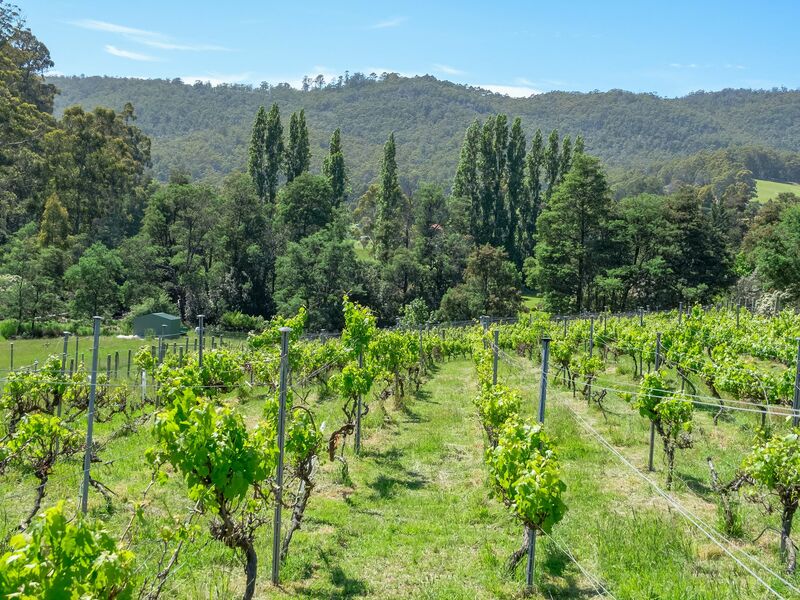 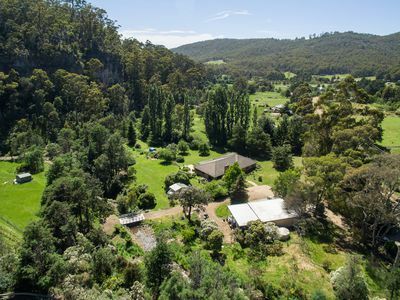 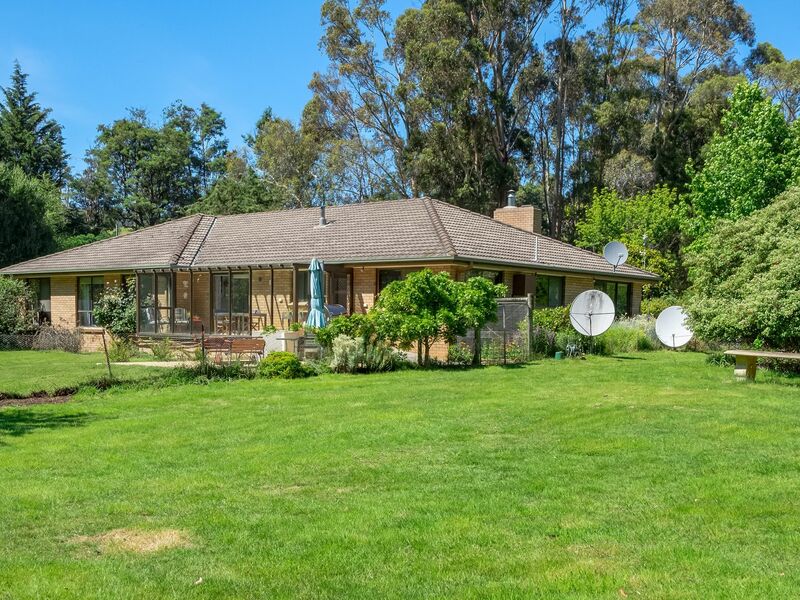 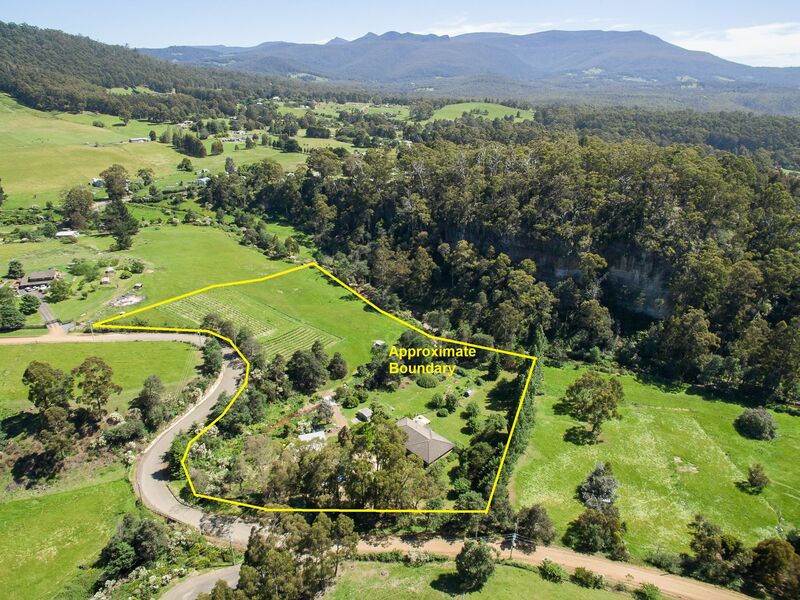 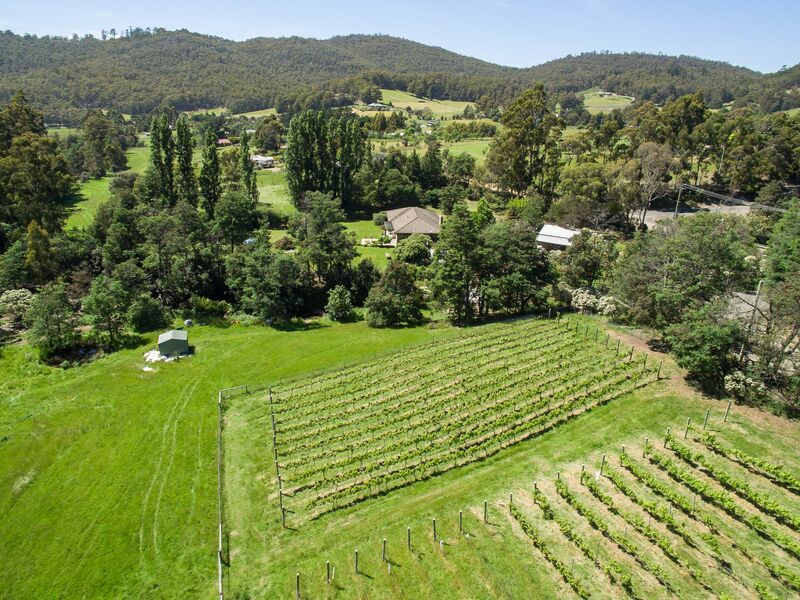 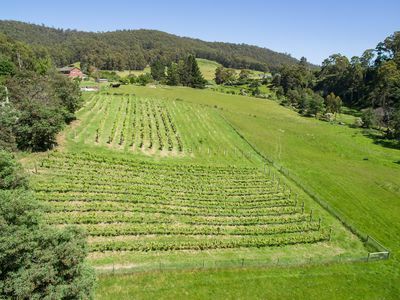 Set on 6 acres of picturesque pasture and gardens with frontage to Allens Rivulet, this highly productive property features a spacious family home, established vineyard and a fully equipped, functioning winery. 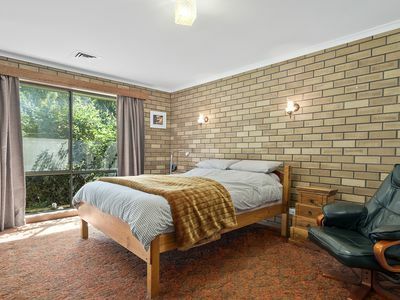 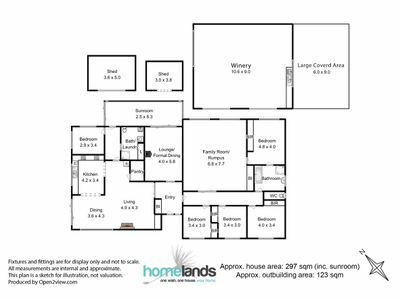 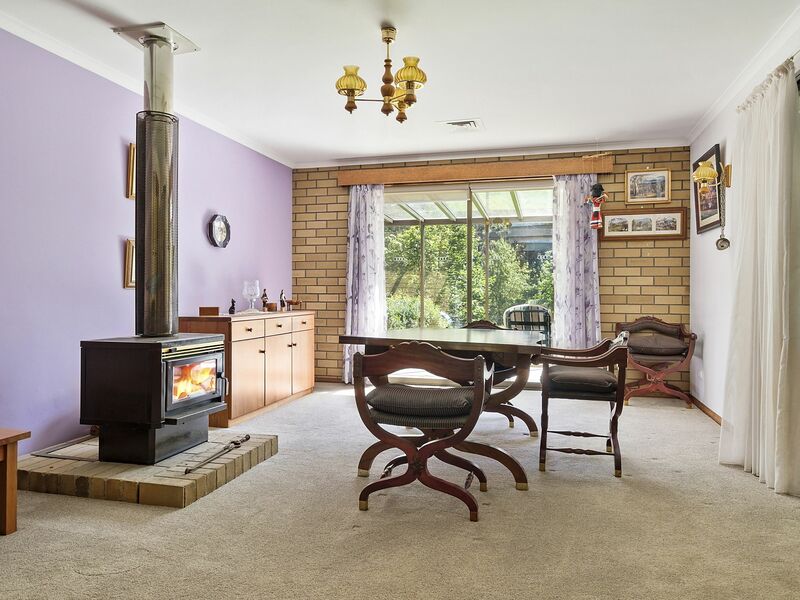 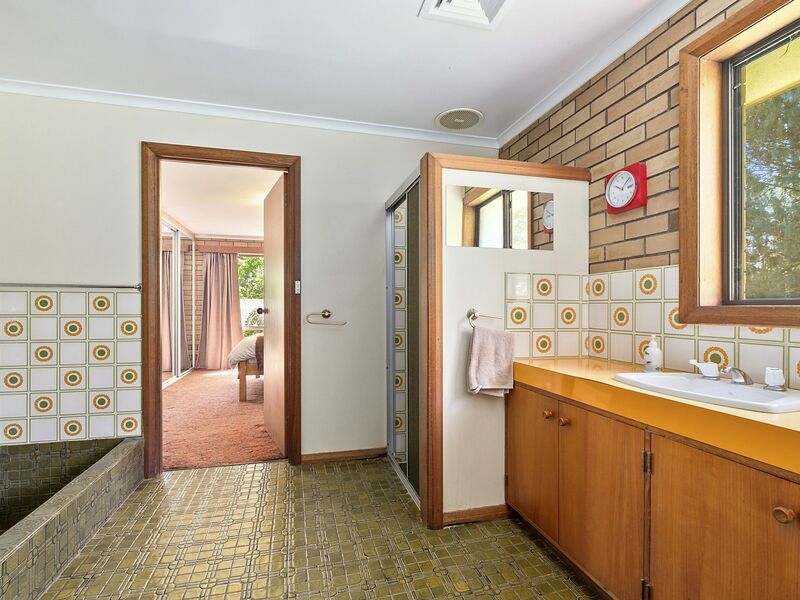 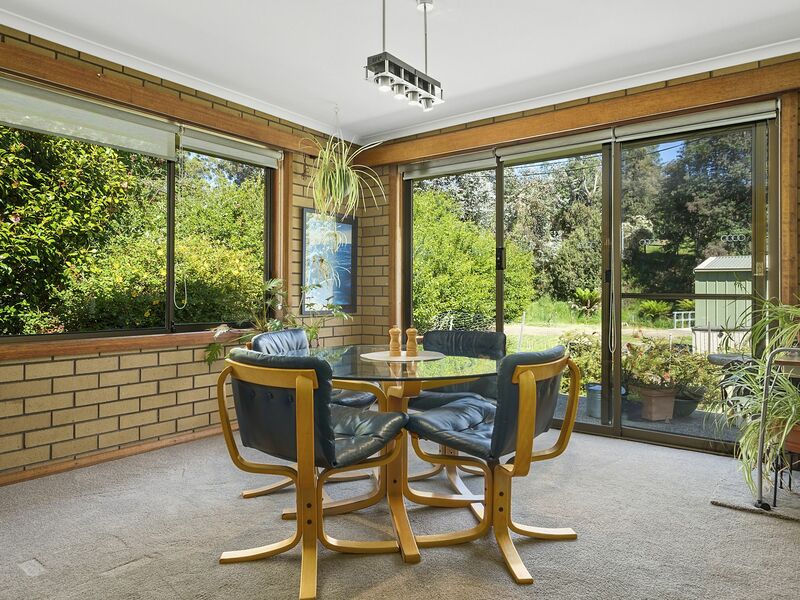 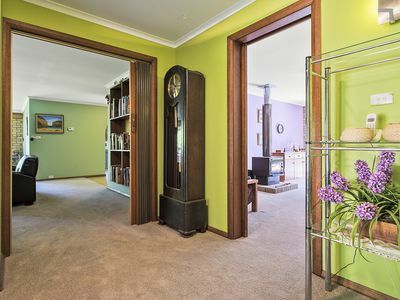 The 5 bedroom, 2 bathroom double-brick home is inviting, warm and spacious with open plan kitchen, living and dining along with a large 2nd living area. Well-appointed bathrooms and good-sized bedrooms together with both wood heating and air-conditioning make the home comfortable and practical and the North-facing atrium takes in plenty of sun throughout the day and provides a delightfully satisfying experience as you sit and enjoy breakfast, brunch, afternoon tea, etc, while taking in a grand view of the spectacular cliffs which tower alongside the Rivulet. 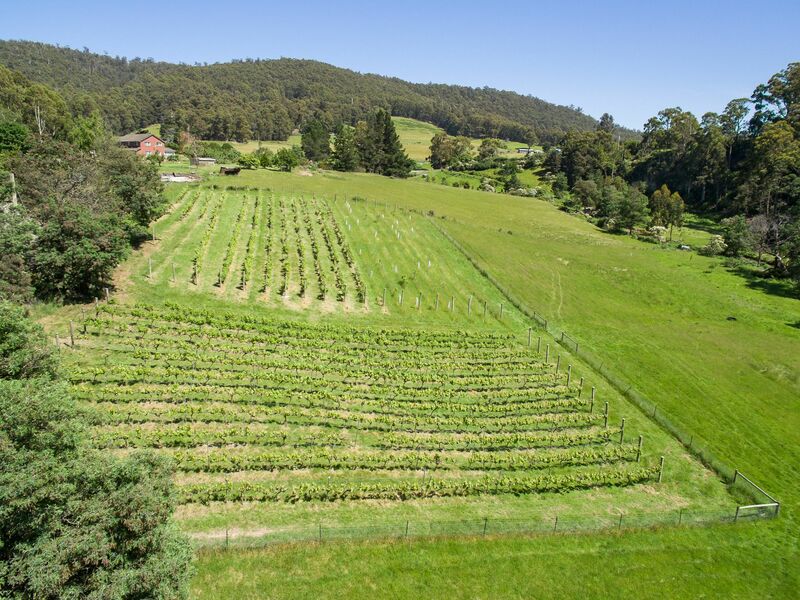 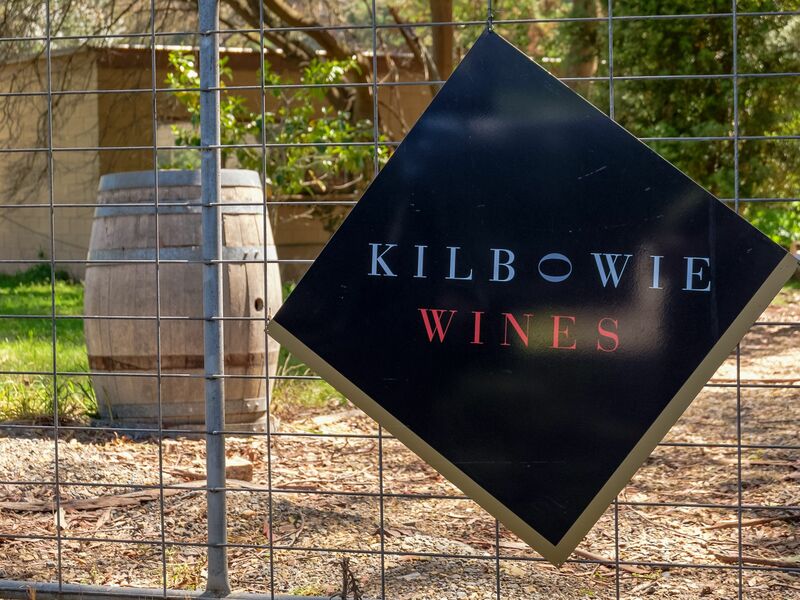 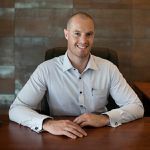 The vineyard features a variety of planted vines and covers approximately 3,000 m2 with plenty of fertile pasture ground still available for substantial expansion. 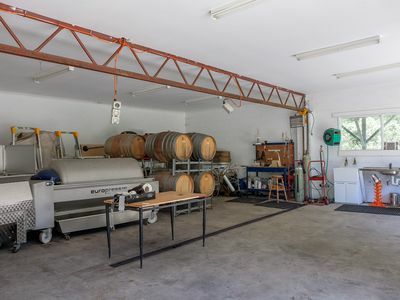 The winery is well established with high quality equipment, is conveniently located close to both the house & vineyard and a lengthy, detailed list of all plant and equipment is available upon request. 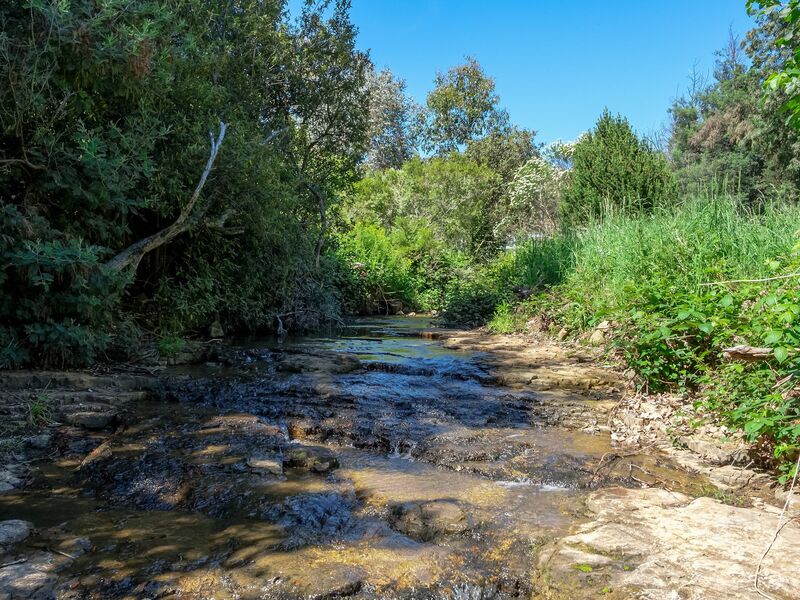 Abundant water available on site with large tank capacity and a permanent creek that runs through the middle of the property. Lovely established gardens at the property and room for a pony or a few sheep. 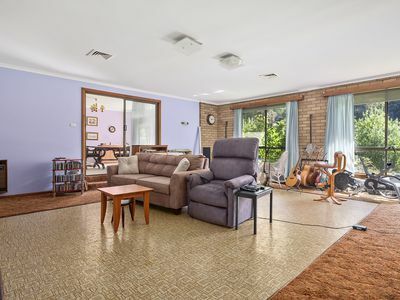 Quiet and private and there to be enjoyed. 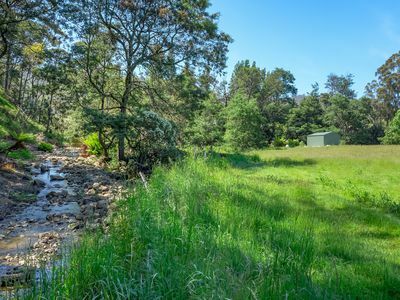 Imagine sitting by your own stream enjoying the relaxing & serene sounds of the trickling water and native bird life as you enjoy a glass of wine produced entirely at your own homestead from start to finish. 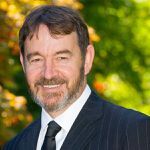 A unique opportunity to own your entire production set-up in a highly popular region known for its beautiful countryside and appealing lifestyle. 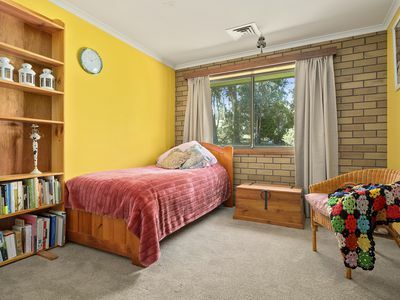 All within 30 minutes of Hobart. 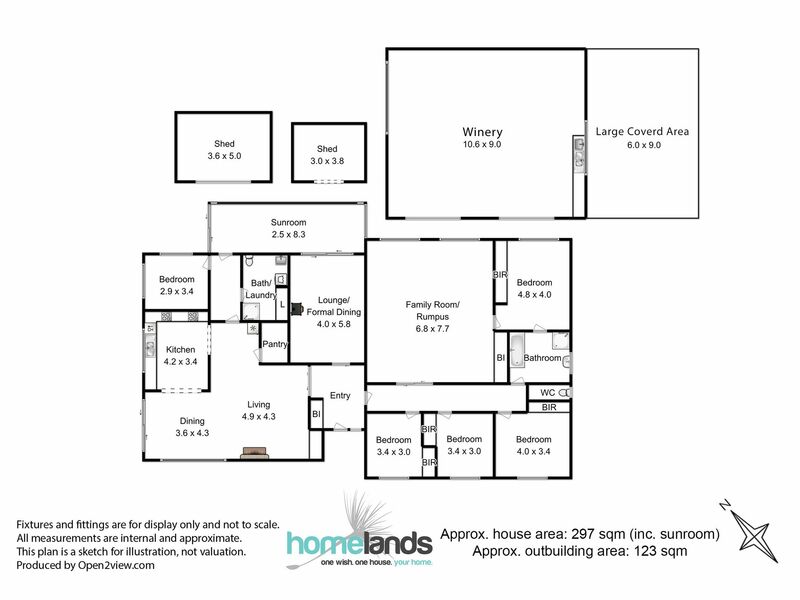 Call today for more information and to arrange an inspection.